The role of our leadership is to be aware of what it is we do best and find ways of doing more of it, and better. Our Nordic values are reflected in our management style. Our leaders don’t create followers, they create more leaders. Anu represents STP as its Managing Director, but she epitomises the company in many other respects as well. 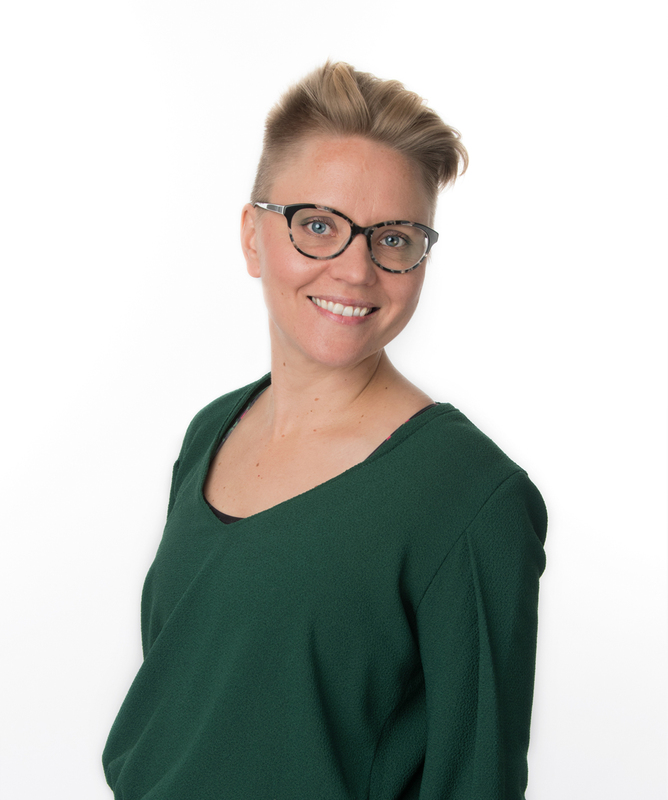 As a trained translator with a master’s degree in translation and interpreting from the University of Helsinki, she was already an experienced project and operations manager when she joined STP in 2001. As Managing Director, Anu creates and implements STP’s strategy, leads and coaches the senior management team, and maintains links with our major stakeholders. She is in charge of STP’s annual budget and reports to the advisory board and Executive Chairman. She is keen to build the STP brand, making sure our products and services stay ahead of the game and developing innovative ways of working together. Anu holds the title of Planking Champion of the translation industry after being the “last woman standing” in a live competition held in front of industry peers at the NTIF2014 conference. Despite knowing her as a tenacious colleague, we were still impressed by her final time of 11 minutes 42 seconds. Jesper Sandberg is the “S” in STP. 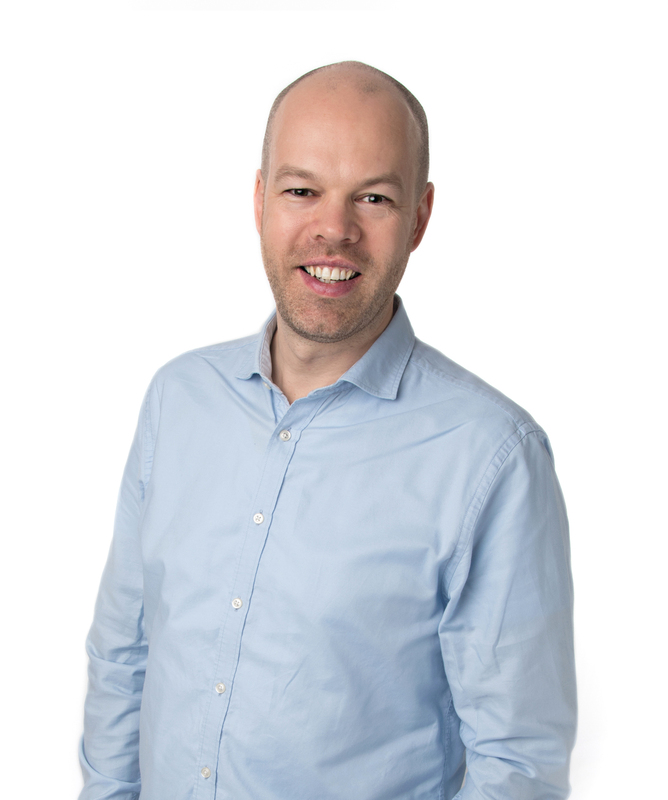 He started Sandberg Translation Partners as a qualified Danish translator in 1995. Under his leadership, and reflecting his character, the company has grown to an LSP with a reputation for reliability and excellence, defined by its meticulous eye for detail and renowned for tackling the most demanding projects into the Nordic languages and English. Now STP’s Executive Chairman, Jesper is lending his business experience to benefit the international translation community. 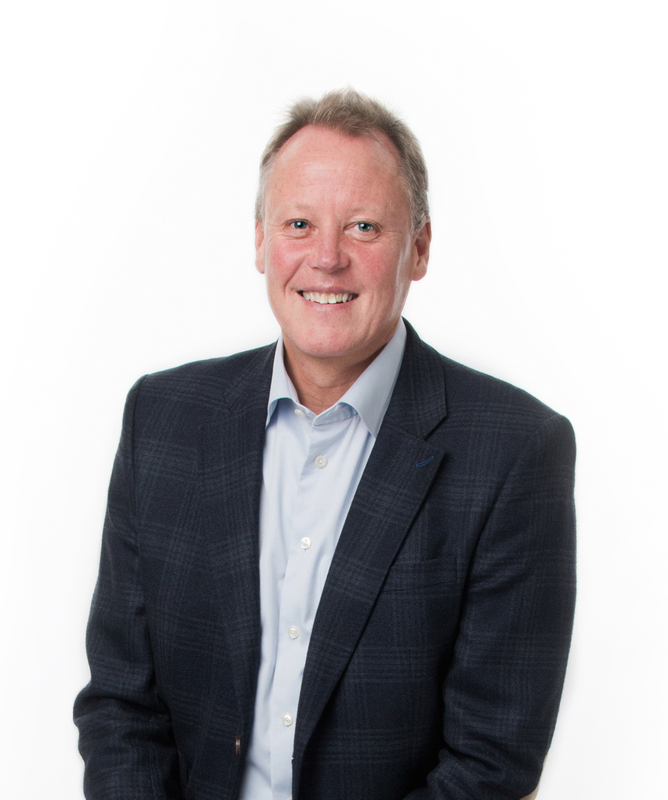 He is still involved in STP’s expansion plans, technology development, financial management and key client relationships, but equally willing to help and advise other business owners on their management challenges. Jesper is keen on combining his love of travel with representing STP around the world. If you don’t bump into him at a translation industry conference in some exotic location, you will definitely catch him afterwards exploring the city or checking out the skiing opportunities nearby. Introducing Adam as STP’s IT Manager is only telling part of his story. It is his no-nonsense attitude to unpacking IT and language technology for end-users that defines him. That and his penchant for quirky humour. 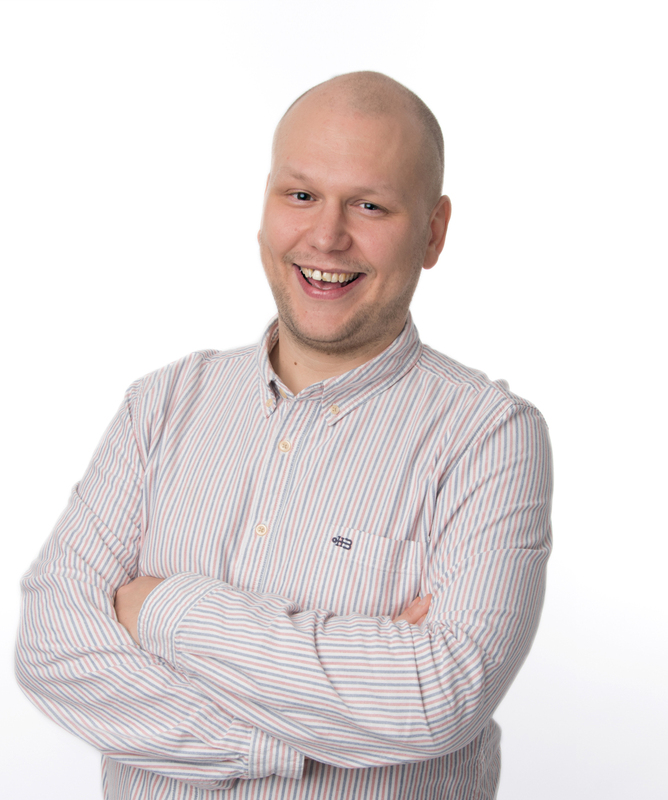 Adam studied Japanese, translation and political science at Stockholm University and came to STP via the acquisition of Tranflex. His interest in CAT tools resulted in a transition from project management to language technology, and he took on the mantle of IT Manager in 2018. Adam manages change, security and performance optimisation at STP by developing the company’s IT strategy, infrastructure and data management. At home, Adam likes to cook and is an avid wine collector. He doesn’t have a signature dish, but his children, who are half Japanese, prefer his Japanese dishes to his Swedish ones. Raisa’s impact on STP is even greater than the sum of all the parts she has played at the company. With a master’s degree in English and French translation and interpreting from the University of Turku, she joined STP in 2003 as a project coordinator and Finnish translator. 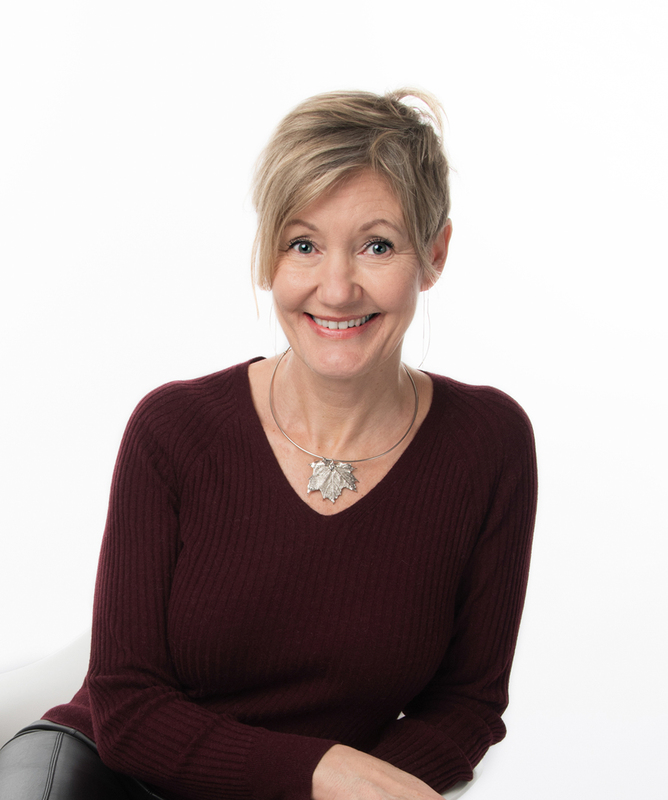 Since then, she has worked with virtually every aspect of the company, including project and vendor management, client services, HR and production management. Raisa focuses on employee training and professional development as well as overseeing STP’s ISO standard compliance work. As head of our HR team, she manages STP’s recruitment and new starter training, striving to develop the company’s human capabilities and to enable employees to achieve their full potential while they are with us. In her spare time, Raisa enjoys running in the woods, tending to her allotment and visiting the beach. She is also raising an English-Finnish bilingual child, which brings its own challenges! Simon excels at shaking things up and pushing them in clever new directions. He joined STP through an acquisition in 2001 and has been well placed as the person in charge of the development and maintenance of our internal project management database and ERP system ever since. He is also a qualified English translator who speaks an impressive array of foreign languages. As the creator of Nexus, STP’s proprietary project management system, as well as our extranet Passport, one of Simon’s key tasks is to integrate STP’s internal systems with those of our clients and partners by building APIs and enhancing and streamlining our processes. Simon likes spending time in the Nordic countries, although lately he’s been spending more summers in Siberia. There he enjoys saunas, the fresh air and wildlife, and picking fresh berries. Susie is the glue that holds STP’s production teams together. As Operations Manager, she develops company policy and ensures our focus remains on the agreed STP strategy and business plan. She directs the profitability and workflow development of the project management, translation and account linguist teams, and supervises the implementation of strategy and metrics in the vendor management team. Susie has a degree in French, Swedish and Spanish, and is also a qualified teacher with a PGCE. She joined the company in 2007, starting off as a project manager and quickly taking on further team management responsibilities. 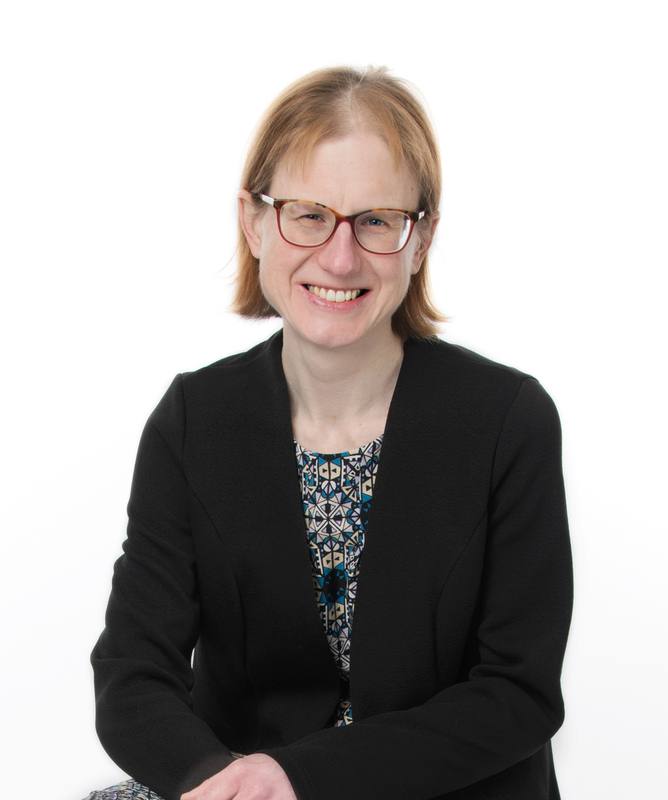 Susie’s interests outside work include volunteering for a medical charity and tackling poverty and financial hardship in her local community. She is a former triathlonist and a keen cyclist, and enjoys nothing more than cycling a thousand miles across a country on holiday, meeting people and absorbing the culture along the way.